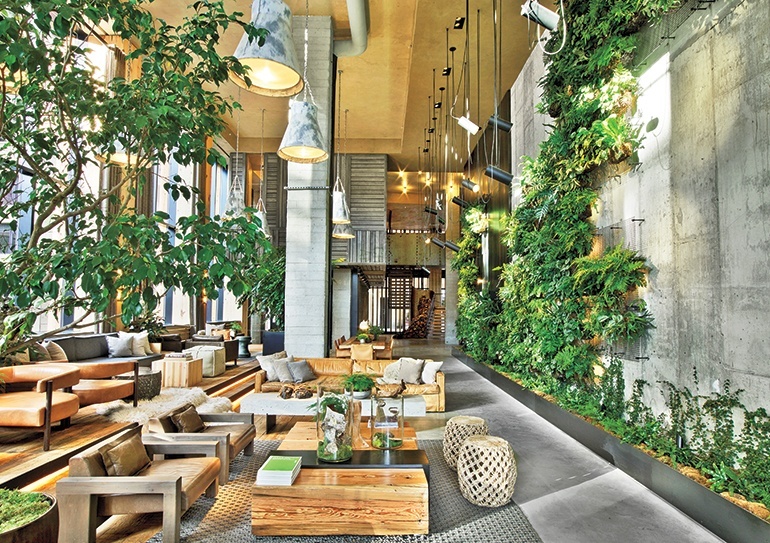 Browse the winners and honorees of Interior Design's 12th annual Best of Year Awards. Project and product winners were announced in New York City at Frank Gehry’s IAC Building on December 1 in a ceremony hosted by editor in chief Cindy Allen. Winners, selected from nearly 2,300 submissions, were named in 113 categories. Read the full event recap here. CITY by C&C Design Co., Ltd. The Third Space Zhuoyu Pavilion, Hewai Elementary School, Yuxi City, Yunnan Province, China by Shenzhen Creative Space Design and Decoration Co., Ltd. Photography by: Ben Rahn, A-Frame Inc.
Thailand Creative and Design Center (TCDC) by Department of Architecture Co., Ltd. The East Building of the Hiroshima Peace Memorial Museum by TANSEISHA Co., Ltd. Photography by: Nacása & Partners Inc.
Setsugekka Japanese Cuisine by Shanghai Hip-pop Architectural Decoration Design Co., Ltd.
Morningstar Chicago office by Perkins+Will, Inc.; David M. Gresham Design; Morningstar, Inc. Photography by: Atsushi Nakamichi/ Nacasa & Partners, Inc.
Halo LLC by Durukan Design Inc. Photography by: Ben Rahn/A-Frame Inc. Photography by: Paul Warchol Photography Inc.
Sansheng Riverside International Sales Center by C&C Design Co., Ltd. Photography by: C&C DESIGN CO.,LTD. Global Showroom by Johnson Chou Inc.
Kose by Maiori Design Co.